In the 80s there were two Norwegian bands who had fairly similar names. AHA!! was established in 1982 by pianist and composer Eivind One Pedersen from Stavanger. The first version of the band consisted of Calle Neuman (alto sax), Espen Rud or Clifford Jarvis (drums) and Carl Morten Iversen (bass) in addition to Pedersen. In summer 1983 AHA!! Made their debut at the Molde Jazz Festival with a new lineup; Erik Balke (saxophones), Frode Alnæs (guitar) and Audun Kleive (drums) in addition to Iversen and Pedersen. The concert, which Dagbladet Randi Hultin described as “undoubtedly one of the healthiest thing that has happened in Norwegian jazz” helped make the band famous overnight. In 1984 they toured extensively in Norway and also recorded the album “Keep Nose in Front” which was nominated for the Norwegian Grammy Award. For obvious reasons it was clear that the band had to get another name. Especially after a night where 13-14 year olds children were standing in line at the jazz club Fasching in Stockholm. The new name was temporary Extended Nose, later modified to Extended Noise. During 1985 Bjørn Klakegg took over as guitarist after Frode Alnæs. 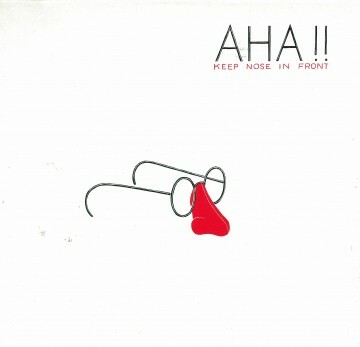 In 1986 the new band released another LP, Jamaha!!. The band continued to tour and also played several concerts abroad, including Turkey, Sweden and Germany. After a concert in Berlin in January 1988, the band recorded the album Slow but Sudden “in a local studio. After the release they played just one concert at the Molde Festival in 1988, before they dissolved. Eivind One Pedersen died in 2012. 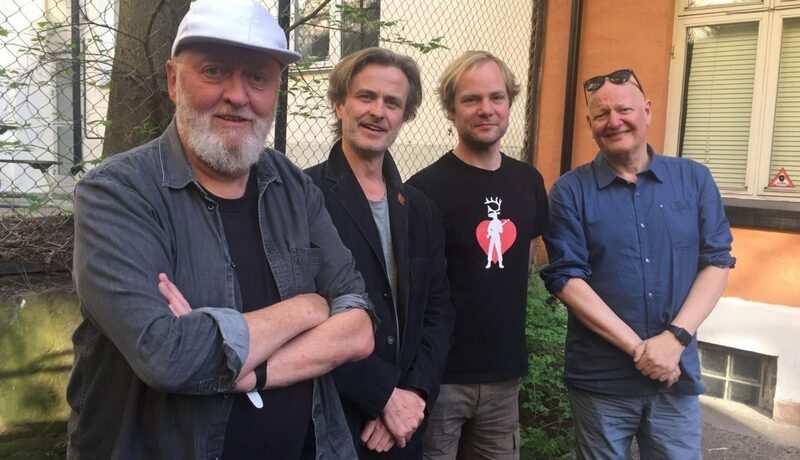 Asked by Oslo Jazz Festival if it was possible with a “reunion” of the band the bass player Carl Morten Iversen first said no. But was it possible to find a way maybe a concert to present Eivinds music once more? He contacted Audun and Frode Alnæs who liked the idea. But what about the keyboard – who could fill Eivinds space? At the end of the band’s existence Eivind played accordion most of the time. They therefore agreed to contact Frode Haltli who also knew Eivind from the Academy days. He was equally enthusiastic. Tuesday August 16th they will be on the stage at the National Jazz Scene Victoria recreating Eivind One Pedersen’s weird and exciting music.